I love all of the little guys clothes. That boy has a bigger and better wardrobe than me. a plan for a new linky. A new kind of linky. has a super cute, super gorgeous, super trendy little lady called Mads. And I of course have my beautiful boy. and to make our blogs really good records of what our lives are like. we realised that we were both planning on starting the same linky. we decided to join forces and run this baby together. giving you plenty of time to post. the next week I will, and so on. 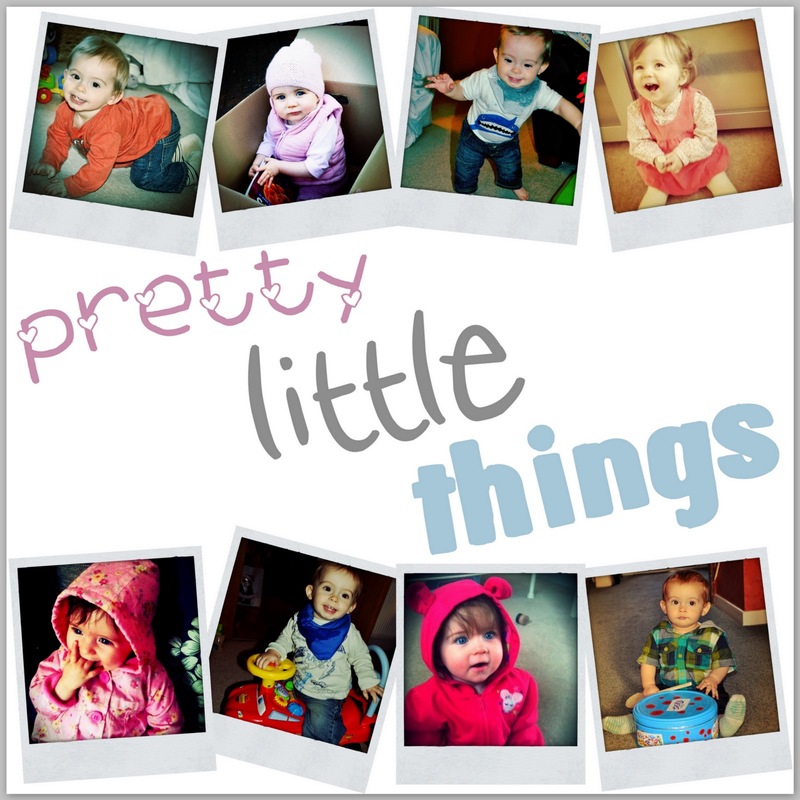 the pretty.little.things that children acquire. even a sneaky peek in their bedrooms. So you can tell all your friends how cool your pretty.little.thing is. we are both posting about Our Favourite Outfits. This is my current favourite outfit for the beautiful boy. he's also currently living in dribble bibs. who is as obsessed with buying him clothes as I am. were a Christmas present from his Uncle Matt and his Auntie Jen. I heart them..... big time. and this is what we go. Because we know we can't be the only ones who put some thought into this first crucial outfit. Their first outfit for out in the world. So come back next week and link up. 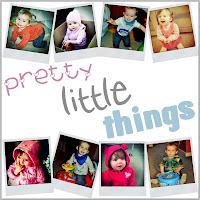 We can't wait to see all the pretty.little.pictures you've got to share.